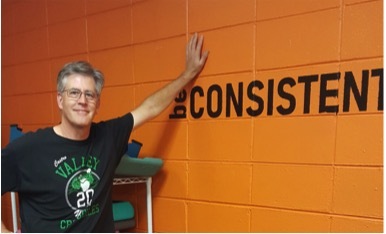 It is our pleasure to recognize Eric Nelson as the CV Fitness Member of the month for April 2019. Eric joined CVF a little over a year ago after listening to one of Mitch’s presentations. He had back pain and a hurt ankle that were restricting him from doing the things he loved – playing baseball, golf, and hiking. He thought he would have to give these things up because they had become too painful, but his performance has actually improved. CVF has helped him gain confidence to do physical things without being afraid of immediate pain. He is no longer tentative and he doesn’t think about his back every time he moves. He has experienced gradual and steady improvement and is confident there is more to come. His improvement is so much more than he expected. He is consistent with his workouts as he wants to stay healthy and feel better — and there is no disputing the results. 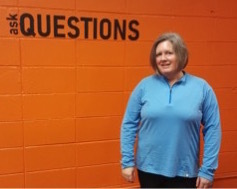 It is our pleasure, and with the enthusiasm of her workout peeps, to recognize Jen Petroelje as the CV Fitness Member of the month for March 2019. 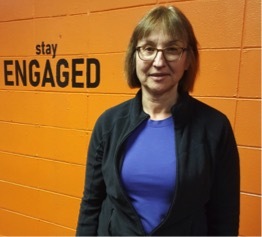 She joined CVF four years ago because she wanted to start exercising before menopause. Her personal training sessions three times a week allow her time to pay attention and focus on herself which is an unexpected benefit. She has lifted far more weight than she ever thought she could and she credits that to her gym cheerleaders who give her lots of encouragement. She set a goal last year to hike to the bottom to the Grand Canyon and then back up – a 27 mile trek. She trained for six months and after a lot of hard work and many, many lunges and step ups, she made that goal! Exercise has become a habit. She finds it nice to feel strong and building strength came as a surprise. It’s not unusual to see her and April 2018 Member of the Month Nick Chavez ending their workouts with a rope and medicine ball slam relay that makes you feel tired just watching them. She says the people make CVF fun and her advice is to follow the 5 Keys to Success. Today we are going back to basics. 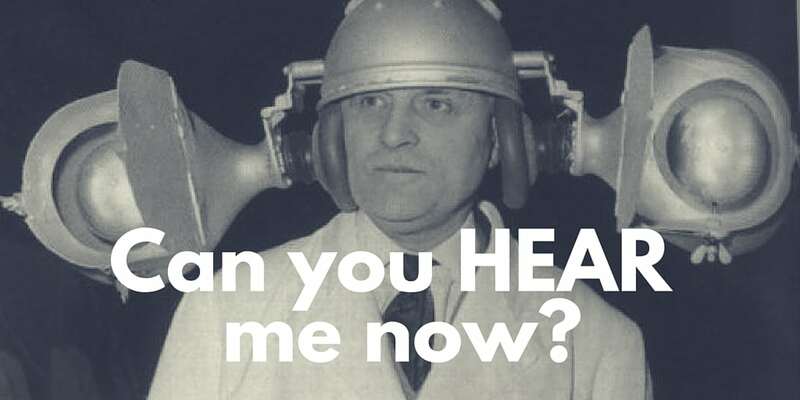 I can talk (or write) your ear off about all sorts of different fitness or nutrition topics. At Castro Valley Fitness we have conversations about all sorts of things along those lines but none of that really means much without the basics. we have what we feel are the 5 Keys To Success written on our wall. I can pretty much guarantee that if you aren’t achieving results then you aren’t doing one or more of these things. Simply put, nothing works without consistency. Any kind of real lasting improvement must be done intentionally, and that doesn’t happen without consistency. Very few meaningful things in life are accomplished all at once. It’s usually the end product of a lot of hard work. If consistency is number one, then hard work is 1A. There is no substitute for simple hard work. There are no secrets to anything, whether it’s losing weight, moving better, getting more flexible or stronger or anything else. When you exercise, work to the best of your ability and push yourself appropriately. Remember this: without consistency and hard work, nothing else matters. You won’t get anywhere. If you have a coach, do your best to listen to their cues so that you get the most from your efforts. Pay attention to how the proper form and posture feel. Don’t just go through the motions. What are the things you’re doing supposed to be helping you with? If you can’t answer that question than how are you supposed to know what is working and what isn’t? If you don’t know that, then you are basically just throwing things against the wall and probably wasting your time. Believe it or not, there are reasons behind a good exercise program. If you have any questions at all about your program ask your coach if you have one. If you don’t, then do some research and find out. We love it when our members ask us about their program because we love to talk about this stuff! The more you know about why you’re doing what you’re doing, the more you can get out of it. By the way, if your coach can’t tell you why you’re doing something, that may be a red flag. Any good program is written with your goals in mind, and there should be a reason behind everything. From the exercises themselves to the number of sets, reps, the order of the exercises, the rest periods and everything else, you and your goals should be taken into account. If you simply follow the program, you are giving yourself the best chance at success. By the way, if you don’t have a program you need to get one! There’s a million books out there and I also know a very good gym that could help! Do you know a good gym? I feel pretty confident that these keys can really help you out. If you feel like you’re having trouble with any of these things, please drop me a line and let me know. We’ll figure it out together! 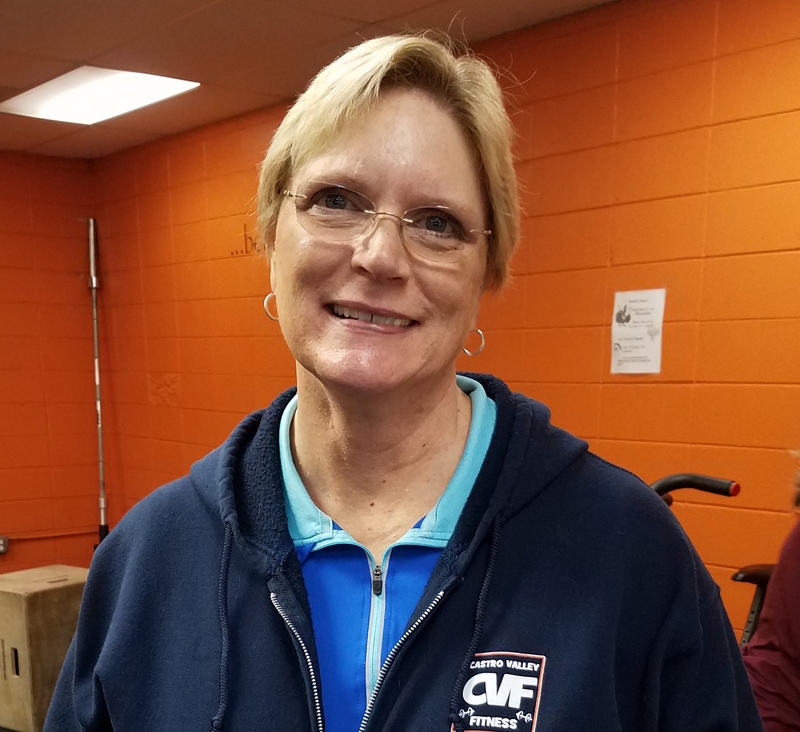 It is our pleasure to recognize Helen deLisser as the CV Fitness Member of the Month for February 2019. She has been a member for three years. Helen is a Chiropractor with her own practice in San Leandro. She was referred to CVF by neighbors. She joined with the goal of improving her core strength and also needed the commitment of a workout schedule that had some flexibility. She was experiencing some knee issues at the start and wanted to stabilize her knee to improve her ability to walk and run. She regularly walks her dog in areas with uneven sidewalks and wanted to protect her knee and reduce the chance of falling. She also doesn’t want to lose the ability to run with her dog. CVF has helped Helen find a balance between being available to her clients and time for her workouts. She always has a smile on her face and a great sense of humor. She finds the most improvement is in her strength – not only can she lift more, she can lift things more easily and straighter. She feels her overall movement is better and more stable. Her advice to the CVF community is to still watch your diet even if you are coming into the gym two to three times a week. Also, be committed – just come in when you are scheduled regardless of how you are feeling. You will always feel better after. 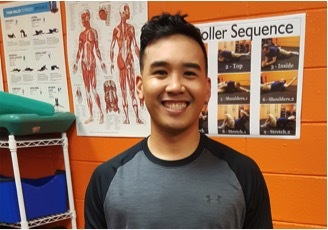 It is our pleasure to recognize Matt Lim as the CV Fitness Member of the month for January 2019. Matt has been a member for a little over a year. He found CVF through Yelp after “gym hopping” looking for the right gym close to home. He was doing mostly HIIT workouts, but wanted to build his strength. His goal was to gain muscle and look and feel good. He works hard at every workout and it has paid off because you can see his progress. He likes the quality of the programming and the variety of a new workout each month. He likes how the workouts can be adjusted to accommodate how he feels on any particular day. He feels it is well worth the investment in his health. His workouts are also a stress reliever for him. He likes the CVF community and felt “the love” as soon as he came through the door especially from familiar faces. Matt is always in a good mood with a smile on his face. His goals for this year are to continue building his strength and improve his body definition. He finds CVF challenging, supportive and fun. 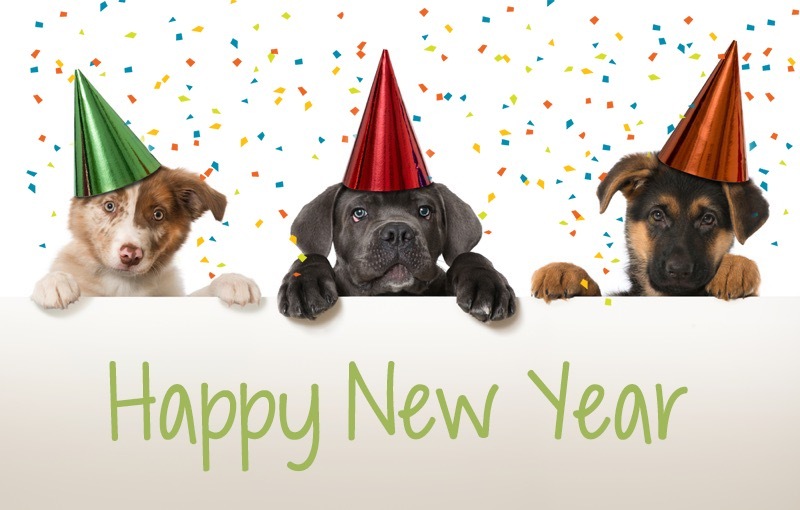 Happy New Year everyone!! I hope you all had a great holiday season. 2019 is upon us!!!! 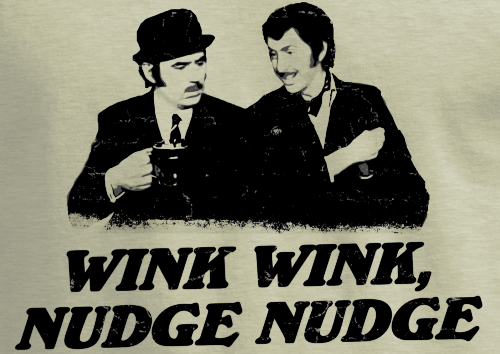 I hope you’re looking forward to it. I know this is the time of year a lot of people set their goals for the next 12 months, so I wanted to give you a few ways to help you achieve even better results in 2019. Don’t use your age as an excuse. This is going to be a new rule we have at Castro Valley Fitness starting this year. If you keep telling yourself that you are going to feel lousy because you’re getting older than you will. If you tell yourself that it doesn’t matter and you can keep getting better than you’ll find that to be the case. Don’t make me write more about self-talk please! Be engaged. Don’t just go through the motions. Think about what you’re doing. Feel what you’re doing. Understand why you’re doing what you’re doing. Ask questions. I promise you that you’ll get so much more from an exercise if you do these things. 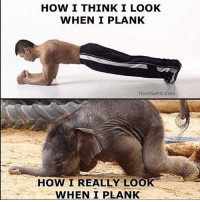 Are you feeling planks in your arms or shoulders? Do you think rows are an arm exercise? If you answered yes to these questions then you need to engage. Understand that exercise has very little to do with weight loss. 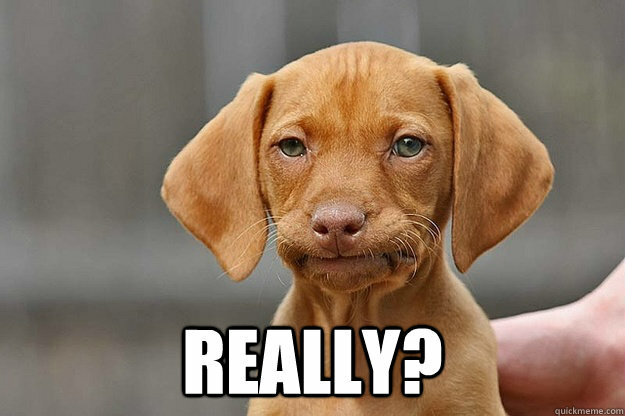 If you want to lose weight and you think that exercising alone will do it, I’m sorry to tell you that it won’t. Diet is AT LEAST 80-90% of weight loss. Exercise can be an important and very helpful component, especially in the long run, but please hear me on this. IF YOU DON’T WORK ON YOUR DIET YOU WILL NOT LOSE WEIGHT!!!!! Weight Loss Is About Diet!! Be consistent. This is simple. You won’t get results if you don’t show up. I’d rather someone have ten “B” workouts than 3 “A” workouts. Work hard. You don’t need to work out like a crazy person to get results, but you do have to work hard. You know if you are or not. Don’t lie to yourself. Are doing 10 squats at a weight you could do 20 squats with? Are you taking 90 minutes to do a 60 minute workout? These are just a few ways to make sure that your 2019 is even better than your 2018. Some may apply to you and some may not but I hope that this at least gets your mind working a little bit. Remember that 2020 is coming whether you like it or not so please don’t look back a year from now and regret not doing something. 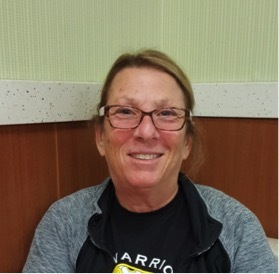 It is our pleasure to recognize Diane Anderson as our December Member of the Month! You may be saying, “Wait a minute here. Isn’t she a trainer? That’s not fair!” Well yes, she is a trainer, but she has also been a Member of Castro Valley Fitness for over 7 years. A little over 12 months ago Diane was diagnosed with Cancer. She didn’t know what her future held. She started her chemo and still came to the gym whenever she could for own workouts and also to train our other members. All through that time she had one goal she wanted to meet: Compete in a powerlifting meet in November. She fought through everything and competed last month. She did more than just lift, though. She matched her squat and bench press all time bests with 264 lbs and 137 lbs respectively and hit an all time best with her deadlift at 325 lbs! She did this despite having to start almost from the beginning with all of her lifts during her treatment. Obviously, this is very impressive but what really matters is how she inspired every one of us at the gym by fighting through and always being the best she could be, both with her own training and also training our other members. The three words Diane uses to describe her experience here are thankful, support and perseverance. 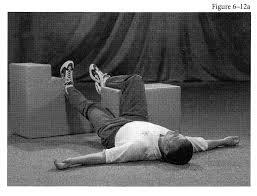 So much of the time the feet are the missing link for people when it comes to pain and performance. Think about it. Your feet are the thing that connects you with the ground and lets your body know where you are, how to move and what to feel! 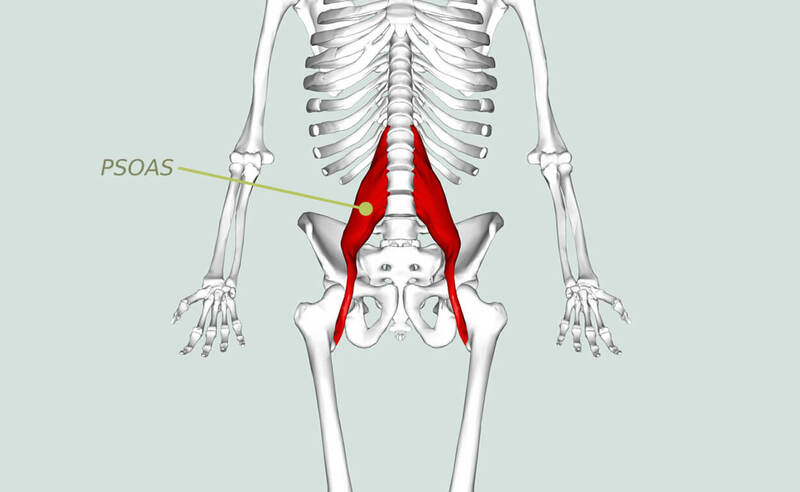 If you have knee, hip or back pain I’m betting that you have some issues there that need to be addressed and if you just want to perform better in the gym getting your feet working better can be a HUGE improvement. In this video I’ll show you a simple test that will let you see what is going on with your feet, knees and how it relates to your hips and back. Julie Navarro is our Member of the Month for November. She has been a Boot Camp and Personal Training member for 4.5 years. Julie added walking to her regular workouts about six months ahead of a trip to Bryce Canyon in Utah. She wanted to increase her stamina, so she could really enjoy the hikes on her trip – not to mention keeping up with her two granddaughters. You can now find her at Lake Chabot every day, rain or shine, enjoying her 5-mile walk. She likes to work out first thing in the morning as it helps her throughout the rest of the day. She has found that walking is easier than when she first started because of her increased stamina, balance and, of course, her strength since joining our CVF family. She likes her full body workout in a gym without machines. She likes the personal attention she receives and having other members around her same age. The three words Julie uses to describe CVF are “fun, healthy and stronger”.